Every year Vanderbilt receives many more qualified applications than we have space for in the incoming class. Between November and April, admissions counselors spend countless hours reading those applications so we can assemble a talented, intelligent, diverse community of scholars and leaders. To maintain the close-knit community found at Vanderbilt, we are committed to enrolling a first-year class of approximately 1,600 students. Since more students want to join our community, the admissions process is necessarily selective. We are always looking for a reason to admit you. We do not dissect or "nit-pick" applications negatively. In fact, the opposite is true. Keep in mind that most Vanderbilt applicants would do extremely well in our community; unfortunately, we have to make difficult decisions. We know that applicants are real humans who cannot fully describe their lives in an admissions application. We do our best to personalize the process and we are always happy to answer your questions. Admissions counselors care about you and your education. Part of our mission is to promote fairness and integrity in the process, and to maintain as much transparency as possible. Nevertheless, college admissions decisions can often be perplexing when viewed individually. The admissions process at Vanderbilt is need-blind for U.S. citizens and eligible non-citizens. Your ability to pay is not factored into admission decisions. Once your application is complete, it is ready for review. Every application is reviewed by at least two readers, and often more, depending on the particular application. 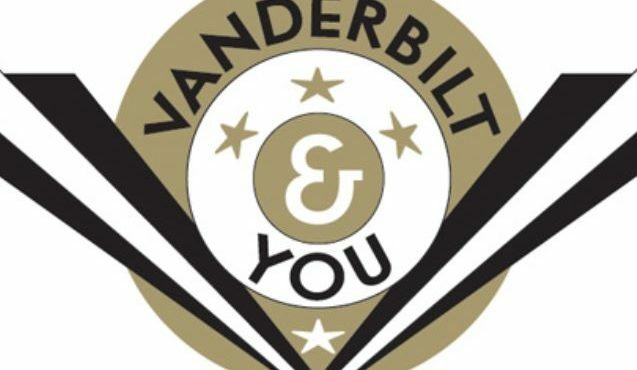 At Vanderbilt, admission officers recruit and read the same geographic territories whenever possible but officers also read outside their territories to offer an important outside perspective. Readers are trained how to evaluate students’ academic profiles, extracurricular activities, personal essays, and letters of recommendation. Vanderbilt uses a holistic admissions process – we do not employ cutoffs for standardized testing or grade point averages. In our review process, we evaluate students’ academic records, looking for students who have performed well within the context of their high school’s most challenging academic programs. We evaluate activities outside the classroom in terms of depth of involvement, roles and responsibilities, and leadership. We also evaluate applicants’ writing through the application essay and short answer. Finally, we consider letters of recommendation – these often offer the admissions committee context about the applicant, both in the classroom and in the wider community. Admissions decisions are available on your MyAppVU portal by December 15 for Early Decision I, by February 15 for Early Decision II, and by April 1 for Regular Decision. Admitted Regular Decision applicants have until May 1 to notify Vanderbilt of their intention to enroll.